South Durras incorporates Murramarang National Park with bushwalking and fishing adventures just waiting. There are camping and caravan parks and a resort which can boast the lot. 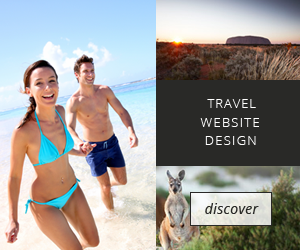 See kangaroos on the beach and our surfing dolphins.